Many people have breathing-related issues such as snoring and asthma because of the dirt in their carpets. Even though most people vacuum their carpets regularly, vacuuming alone isn't enough. It's recommended that you also schedule a professional carpeting cleaning service to remove those stubborn stains and dirt. Professional Carpet Cleaning in Blackwood, NJ goes beyond making your home look neat, it also has key benefits as well. Professional carpet cleaning is so thorough and deep in such a way that it removes even the deep-rooted pollutants. Cockroach allergens, dirt, particle pollution, pet dander, dust, and even lead are examples of pollutants that you can find trapped in a dirty carpet. Toxic gases carrying particles can also be trapped in your carpet. These gases and particles are then released as you walk or vacuum the carpet. This contaminates your indoor air, and you may start seeing the development of breathing problems in your family members. When you hire a professional service, they conduct a deep clean and use special cleaning products to remove these carpet pollutants. Another health benefit of carpet cleaning services is that they're very effective in the removal of mold. If you live in a high humidity area, then your carpet may be susceptible to mold. Especially during rainy weathers, dirty carpets can develop mold. Hiring professionals to clean your carpet can reduce and prevent mold growth. They have the best drying tools to draw moisture from a carpet and ensure it's completely dry. Also, these experts can successfully clean out any mites hiding in your carpet. You have mite infestation and even not know whether you have mites in your home. You will know of the infestation by the allergic reactions from your family. Carpet cleaning experts have a wide range of cleaning methods such as steam cleaning which can help get rid of any mites. A clean carpet is neat, lasts longer and leads to a healthy environment for your home. 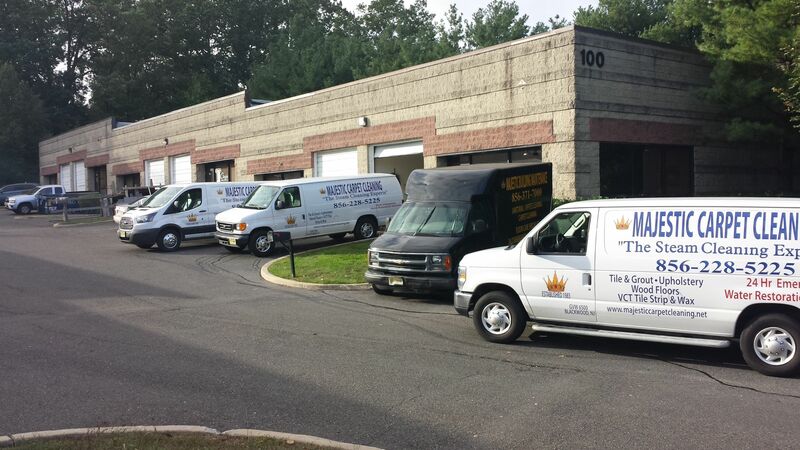 Hire our Professional Carpet Cleaning in Blackwood, NJ today and have your carpet cleaned professionally.